Bali Water Sports and Kintamani Tour is a Bali Combination Tour Packages we made for you to do the fun of Marine Activity at Serangan shoreline and keep going by visiting the stunning view of Volcano at Kintamani Village. Great experience we offer for your holiday by offer two different activity on one day, is best blend to do water sports movement at the celebrated shoreline in Bali with clean water and white sands along the coast, you will appreciate the Banana Boat, Para Sailing, Glass Bottom Boat and Turtle Islands Tours, then after completion water games endeavor you will appreciate lunch with set smorgasbord Indonesia menu in local restaurant, After the lunch complete the Water Sports and Volcano View Tour packages will keep on visiting the Kintamani village for see the view of Mount Batur volcano and the lake from the distance, is great sensation to see the mountain view in during your journey in this amazing islands, After see the view of volcano we will visiting the Bali Coffee Plantations, this visit is perfect choices for those like to drink coffee, in here you can try the testing coffee for free and see wide variety the coffee plants including the famous coffee luwak or known as civets coffee. Then the water sport and Kintamani tour packages will enjoy visiting the best and popular rice terrace site at tegalalang rice terrace on the hill bank, this site is popular stop during the Ubud Kintamani Tour. 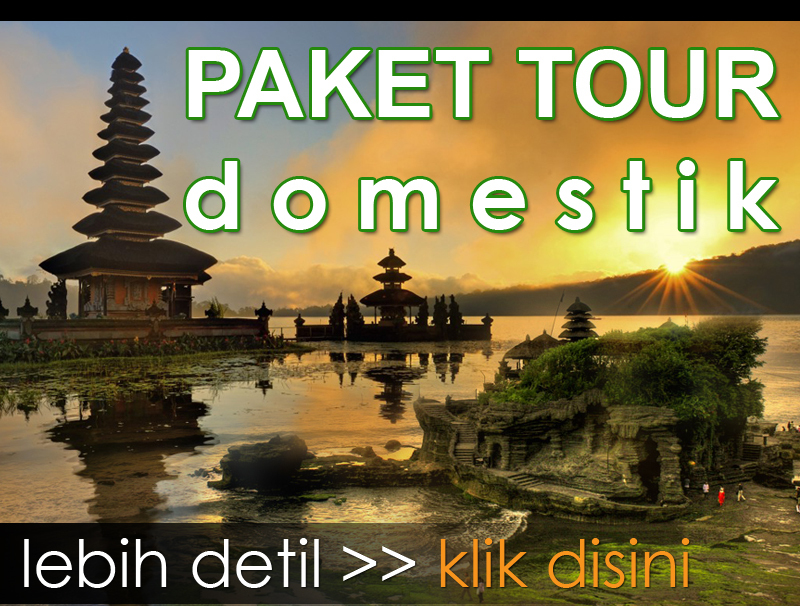 Our expert Bali Driver will support you amid this Bali Water Sports and Kintamani Volcano View Tour by perform superb Bali Tour Service during your journey. 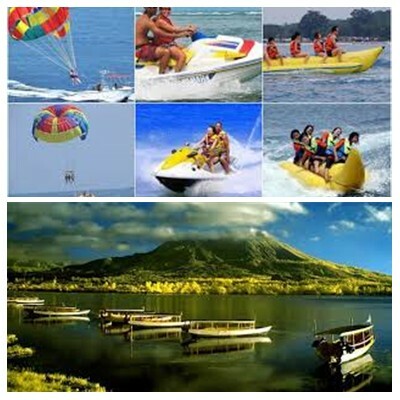 The following is short portrayal and the cost of Bali Water Sports and Kintamani Tour you will visit. 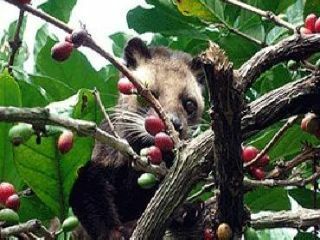 First and foremost visit on Bali Water Sports and Kintamani Tour is straightforwardly go to the shoreline with white sands and clean water for do water games bundle, for example, : Para Sailing, Banana Boat, Glass Bottom Boat and Turtle Islands Tour. Undoubtedly you will appreciate this water movement of water games enterprise, due this water games offer the fun and satisfaction in Marine action. 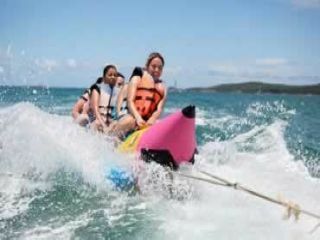 All the water sports gear is utilizing standard global and will be support by expert waterspouts aide amid the action. After the water games complete you will appreciate lunch with Indonesia menu at water sports restaurant. 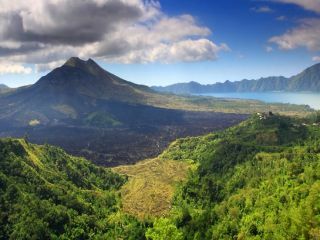 Will be incredible minute for your vacation in Bali islands. Tegalalang Rice Terraces is eminent for its brilliant scenes of rice paddies including the subak (ordinary Balinese supportive watering framework system), which according to history, was passed around a regarded favored man named Rsi Markandeya in the eighth century. Tegalalang structures the three most astonishing terraced scenes in Ubud’s conferred region. Tegalang alone has a perspective that spreads down before you and away to the rice yards on the inclinations over the valley. The high roadside region is cool and swirling and it is an amazing spot for voyagers to stop and take photos.